Dubai is a city of grandeur where most people live life king-size and drive flashy sports cars that grab attention. 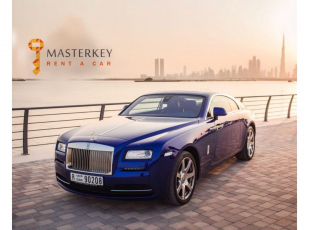 If you are the type of person who can spot a supercar a mile away or gaze longingly at the Bentley next to you at a red light, then Masterkey Luxury Car Rentals will help you realize your dream. You can now slip behind the wheel of a vehicle whose brand speaks for itself, such as Ferrari or McLaren, and revel in the present-day innovations that have allowed these cars to remain iconic throughout the years. 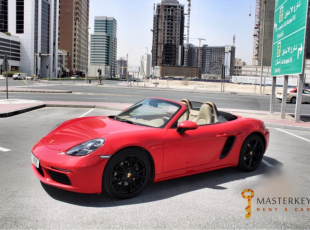 When you rent an exotic car in Dubai from us, you get top-class vehicles that demand respect and admiration. 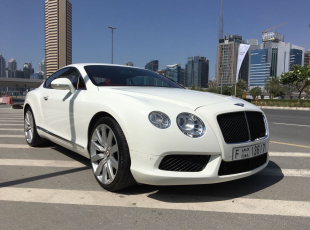 From the Lamborghini Aventador Coupe to the Rolls Royce Ghost, we have luxury cars that will help you experience the royal life that Dubai has to offer. My father has always wanted to drive a Mercedes as he tells me it is the perfect machine. I surprised him on his birthday by renting a Mercedes S-Class. He absolutely enjoyed the feeling of driving through Dubai like royalty. The car rental process was extremely hassle-free at MK Rent a Car. 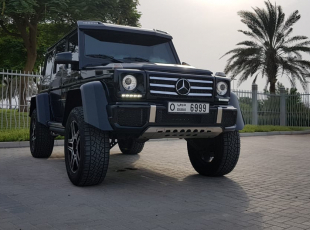 I recently got my license in Dubai and I am a huge fan of 4X4 vehicles. 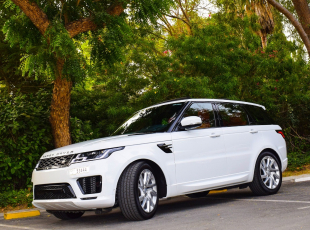 I rented the Range Rover Vogue from MK Rent a Car and the vehicle was in perfect condition. I had a lot of fun driving the car and got it at a reasonable rate. I will recommend this car rental to all my friends and family! I moved to Dubai about 5 years ago and I always loved convertible cars. I had never driven a roadster before, so I rented a Bentley GTC Convertible and went on a road trip with my friends. The experience was amazing, and I got a great price from MK Rent a Car. I wanted to drive a Ferrari 488 Spyder and experience the raw power that this machine commands. At MK Rent a Car, I found that the car of my dreams is available at an affordable rent. The process of renting the car was really easy. I have been in Dubai for over 10 years and I have never driven an exotic car. 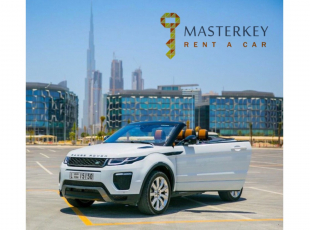 My friend suggested that I rent a car from Masterkey Luxury Car Rentals and I am extremely glad I listened to him. The Lamborghini Huracan which I rented was exceptional. I will definitely rent again from you guys! 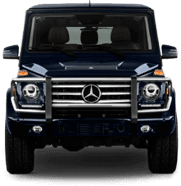 You can select the luxury car of your choice and book instantly giving you the option to rent an exotic car in a matter of minutes. 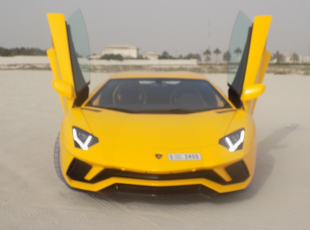 We really appreciate your time and make the entire process of renting an exotic car hassle-free. You can decide on the car you want and rent it in just a few minutes. We have the most competitive prices in Dubai and offer our impeccable services for a fair charge. When you associate with us, you will receive the best deal in town. 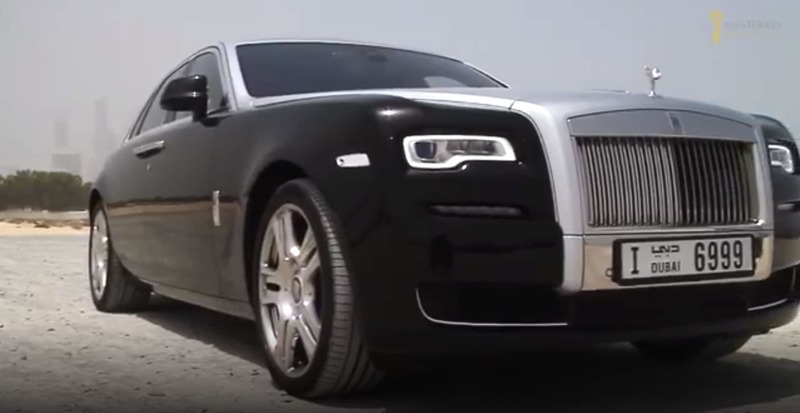 When you rent a luxury car, you can be sure that it is the safest mode of transport. These vehicles have been built with safety specifications which ensure the security of the driver and passengers. 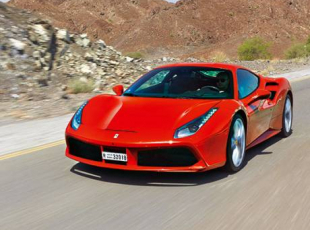 Comfort and luxury go hand in hand when renting an exotic car from us. The vehicles we have in our garage are top of the line and in pristine condition. 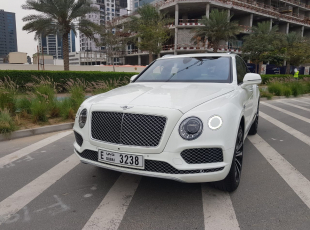 We will drop the car off at your home or office anywhere in Dubai and even pick it up after you are done with renting the car.